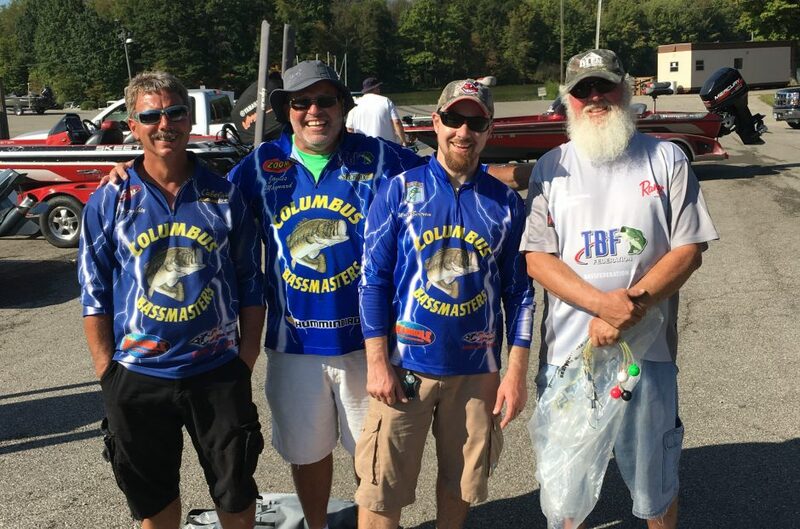 Welcome to the Columbus Bassmasters’ web site!!! We are a TBF-affiliated club located in Columbus, Ohio. We fish eight (8) club tournaments a year, and conduct at least one conservation effort and youth event each year. Prospective new members are encouraged to contact one of our officers via email on the Club Roster section of this site. I am scheduling a team meeting on Sunday February 22nd at 11:00 AM. I don’t like to make meetings mandatory, but it is extremely important that all members attend this important meeting. We have a lot of work to do in preparation for the Northern Divisional.The meeting location is at the NAPA Auto Parts store 1007 N Main St Urbana Ohio 43078. Please make sure you attend this meeting. Come to the next club meeting July 12, 2017 @ 7pm at Central City Auto Parts. Currently there is a waiting list to join. If you would like to come to meetings and learn more about the club we can add you to our list. 2nd Weds each month at Central City Auto Parts at 7pm. I’m new to Columbus I’m from Cincinnati and I’m looking for a club to join in but I don’t have a boat I have a fishing kayak I’m a member of The KBF and I’m looking to get in a league if you can help or I can join in that would be great ! Yes, plan to attend the January meeting. 2nd weds of the month at Central City Auto Parts. email: scott.gordon1@att.net with any questions.